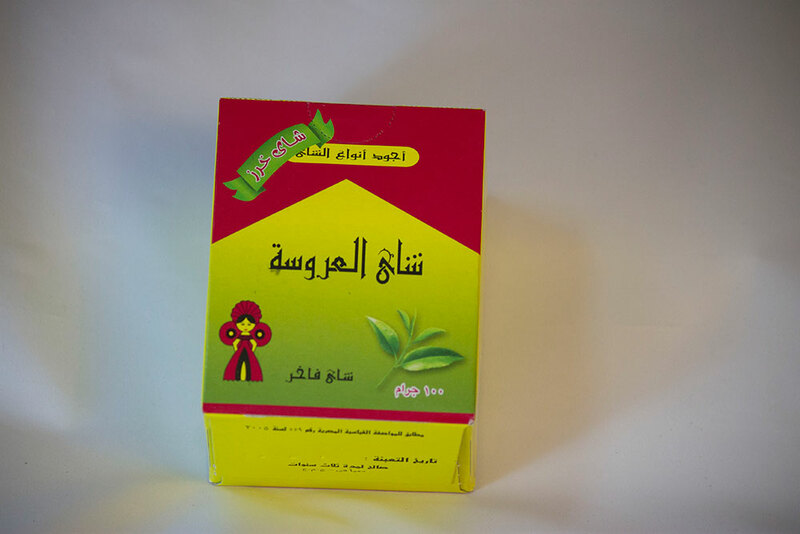 We have developed a new process for making tea just to make sure you have the best cup of tea ever. 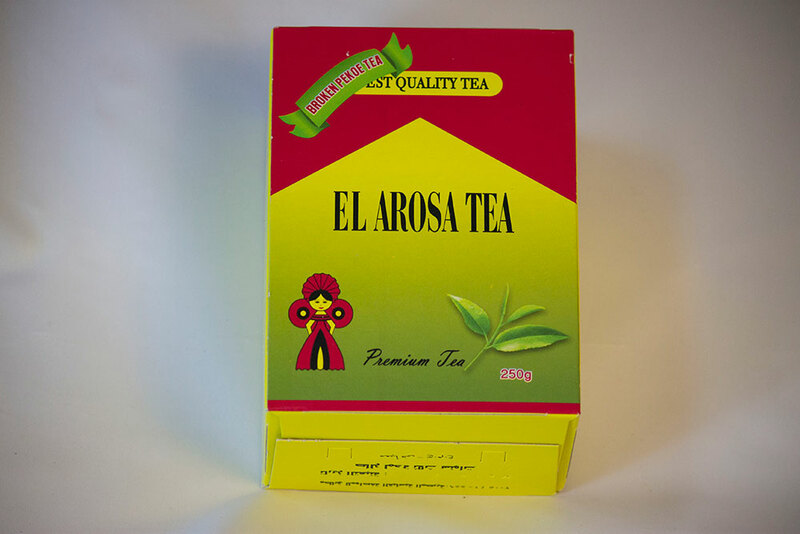 Al Arosa Kharaz tea is one of our new and elite products in the market, in which the tea leaf has been pressed to release its natural essence and lock in as much tea taste and aroma as possible. Your cup of tea in the morning will define how the rest of your day will be, so you have to choose well! 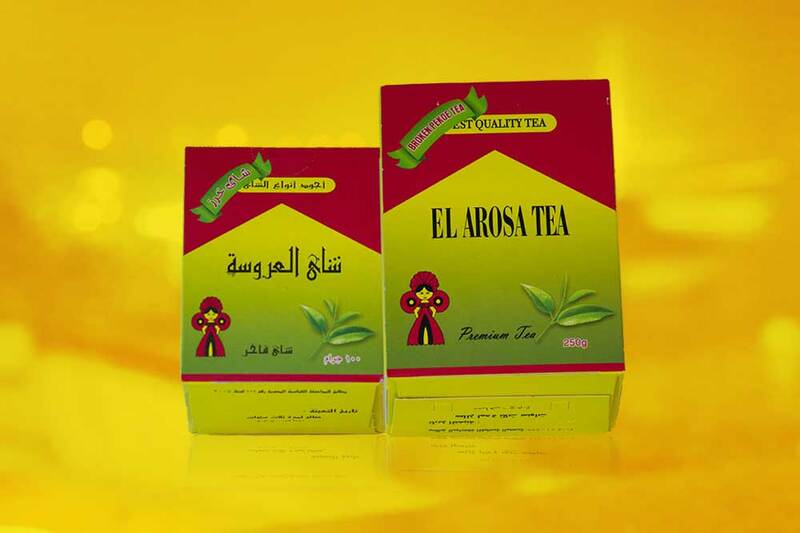 With Al Arosa Kharaz tea you will enjoy the best cup of tea with the perfect taste and color.